EBTRON introduced the first economically viable thermal dispersion airflow measuring device for HVAC applications in the early 1980s. 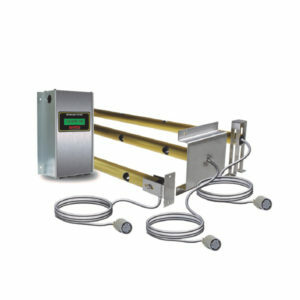 The Company pioneered outdoor airflow measurement for control later that decade. EBTRON’s continued commitment to new product development has allowed the Company to remain the leader in its field after more than 30 years of operation. EBTRON truly is a measurable difference!